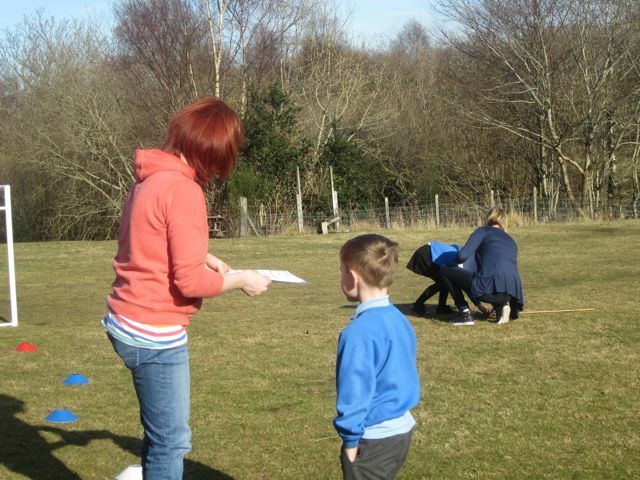 “P1/2 children at Taynuilt Primary have been learning all about dinosaurs. 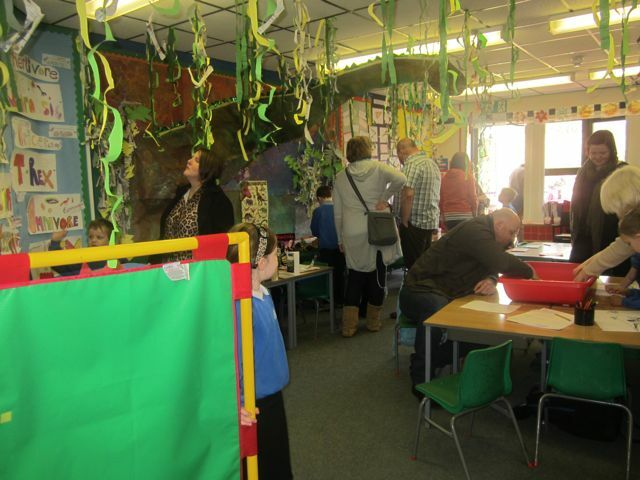 They decided to ask their parents and friends to come and see all their work so they opened up their classroom as a Dinosaur Museum. 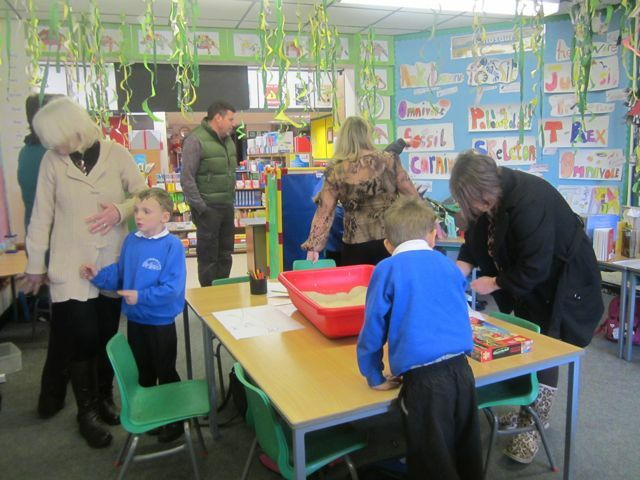 The children showed the visitors lots of models they had made, information and research gathered.